New Year's Eve! Join us to celebrate bringing in the New Year! Join Spitfire Rodeo band for some Rockin' Country Music at the Evergreen Bar and Grill. Enjoy cold drinks, savory homemade Pizza, and dancing! 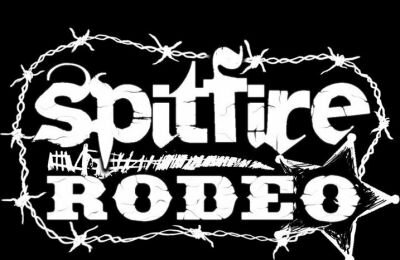 Spitfire Rodeo is opening for Kane Brown at Summerfest 2018! Join us for a wild ride!